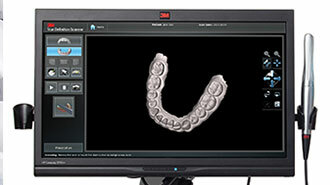 Welcome to the online home of Cusp Dental Laboratory. 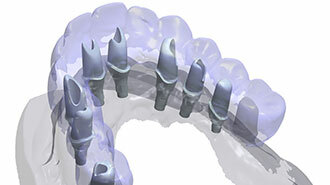 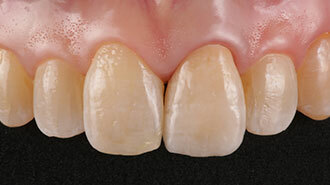 We proudly offer the very latest precision technology and esthetic procedures for crown and bridge restoration. 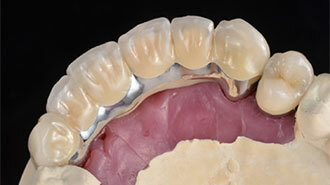 Explore our site and discover how we may be of service to you.